It is not altogether a bad thing to show those who think they’re exempt from personal responsibility that their actions bring scorn, exclusion and rejection. White House press secretary Sarah Huckabee Sanders — whose lies are piling up at a furious rate and whose defense of the child-separation policy prompted a reporter to exclaim, “Come on, Sarah, you’re a parent” — was reportedly asked to leave a restaurant in Virginia on Friday because she works for President Donald Trump. Anyone who has seen her sneer, insult and condescend to the press knows that’s not the case. This episode follows one on Tuesday in which Homeland Security Secretary Kirstjen Nielsen was heckled at a Mexican restaurant, a culinary choice as jarring as Melania Trump’s jacket given the administration’s deliberate cruelty exhibited toward Latino children and their families. The loud protesters who gathered prompted her to leave. So, are these reactions to Trump aides reassuring and appropriate acts of social ostracism that communicate to the cogs in a barbaric bureaucracy that they cannot escape the consequences of their actions? Alternatively, should we view these as a sign of our descent into incivility, evidence that we are so polarized we literally cannot stand to be in the same room as those with whom we disagree? It depends on how you view the child-separation policy. If you think the decision to separate children from parents as a means of deterring other asylum seekers is simply one more policy choice, like tax cuts or negotiations with North Korea, then, yes, screaming at political opponents is inappropriate. Such conduct is contrary to the democratic notion that we do not personally destroy our political opponents but, rather, respect differences and learn to fight and perhaps compromise on another day. If, however, you think the child-separation policy is in a different class — a human rights crime, an inhumane policy for which the public was primed by efforts to dehumanize a group of people (“animals,” “infest,” etc.) — then it is natural and appropriate for decent human beings to shame and shun the practitioners of such a policy. Listen, I get it. The notion of shunning or excluding or heckling can devolve into philosophical hair-splitting as to whether someone has engaged in normal public service or strayed outside the bounds of decent behavior. Each to his own method of expressing disdain and fury, I suppose. 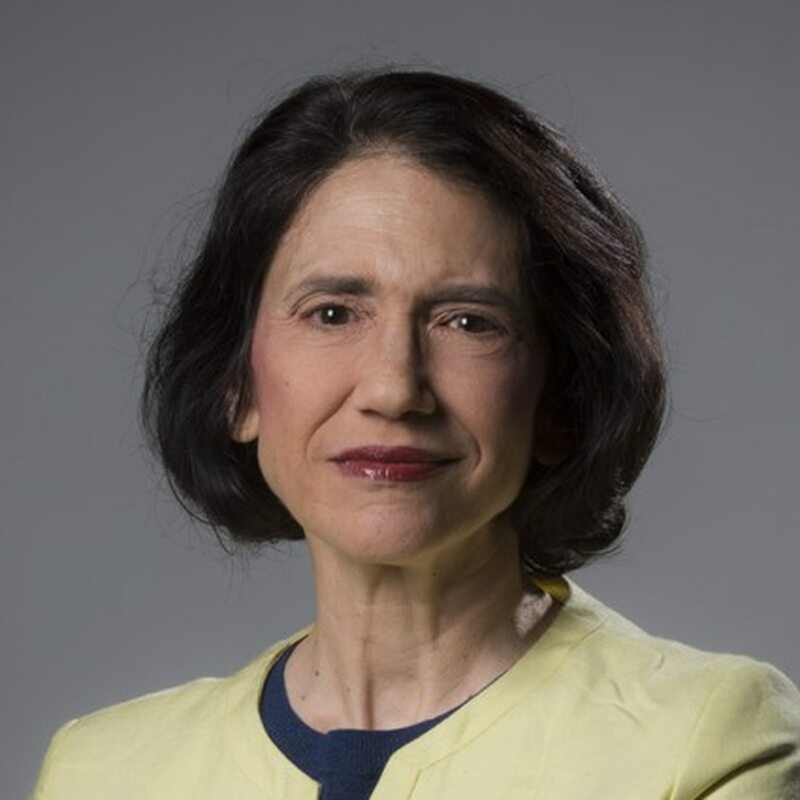 Jennifer Rubin writes the Right Turn blog for The Washington Post, offering reported opinion from a center-right perspective. Follow Jennifer on Twitter @JRubinBlogger.